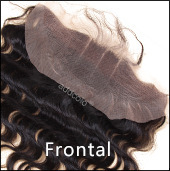 Here we collect lots of celebrity hair styles, like Beyonce, Rihanna,Tyra Banks, Jessica Simpson, Oprah, etc. so that you can find your idols' or perferred hairstyle pictures. And you're free of worries about people around would know that you are wearing a wig. Now you have a chance to become a super star!